Check out this YouTube video on my first ever workshop to combine Essentrics classes and interactive sessions on the best uses for herbal medicine. What could be better than a weekend of ESSENTRICS™ classes taught by three fully-certified Level 4 Essentrics instructors in a beautiful place? One that also includes breakout sessions on various health topics and is only $175 until June 1! My breakout session will be Herbal Medicine for the 21st Century where I will offer the latest and greatest on how to prevent–and effectively heal–many common maladies of our day with inexpensive plants. And we will definitely get into which forms of herbal remedies to use–they can be overwhelming! One topic we will definitely get into is the current trend of “detoxing” through fasts and “cleanses” – but what are we cleansing? One of my mentors, Susun Weed, says that “The Heroic Tradition” of medicine sees our body as ‘wrong’ or ‘dirty’; hence the purported need to ‘cleanse’ or ‘get rid of our s–t’ quite literally. But our digestive system was meant to … digest. It doesn’t need a rest and even when you don’t eat for half a day, your liver starts to shut down. If you’re thinking you need to “starve cancer” or some other life-threatening disease, there have been many cases of fasts being used in this way and the tumor does shrink after ingesting no real food for several weeks–and as soon as these individuals started eating again their tumors ballooned quickly to double their original size. However, feel free to get rid of sugar and other empty carbohydrates to reduce inflammation of all kinds, including that which accompanies cancer. If you want to fast for spiritual reasons, that’s one thing; but don’t fool yourself into thinking it’s a healthy move. It’s not. 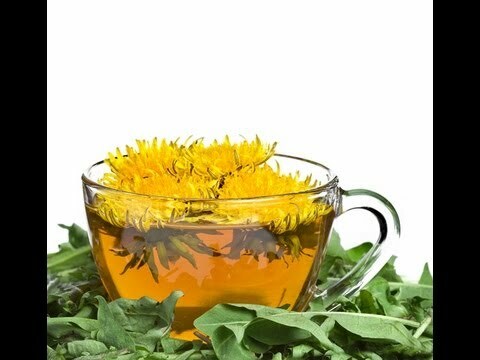 For those concerned about all of the chemicals in our food, water and air, make friends with dandelion. 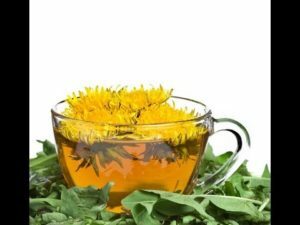 In addition to being the ultimate “detoxer” (hey, think about how effective all those chemicals you’ve used on dandelions have been), check out some of the many ways dandelion is a health food on a recent blog post. And come to the Midwest Essentrics Getaway!